Insurance Gurus now represents Encompass Insurance! I’m proud to announce that Encompass Insurance has now joined the product mix offered by our agency! 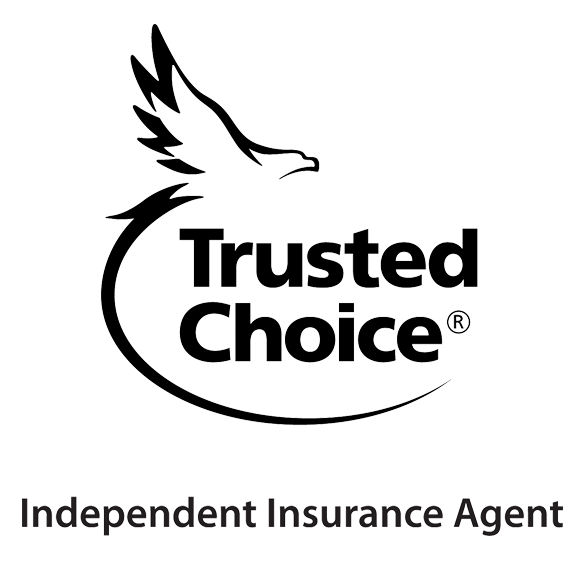 Encompass is one of the largest home and auto insurance brands sold exclusively by independent agents. We are looking forward to placing our clients with a company with the resources and financial strength of an Allstate Insurance company. Contemporary insurance options are available for today’s modern economy. Insurance that is “competitive, flexible and customizeable” for your home and auto. Encompass Ride Share coverage for drivers working for Uber or Lyft for example. Discounts, such as multi-policy, homeownership, new car, good student, Encompass Easy Pay and pay in full—with no cap! Let us see if Encompass is the right fit for your family’s insurance needs!